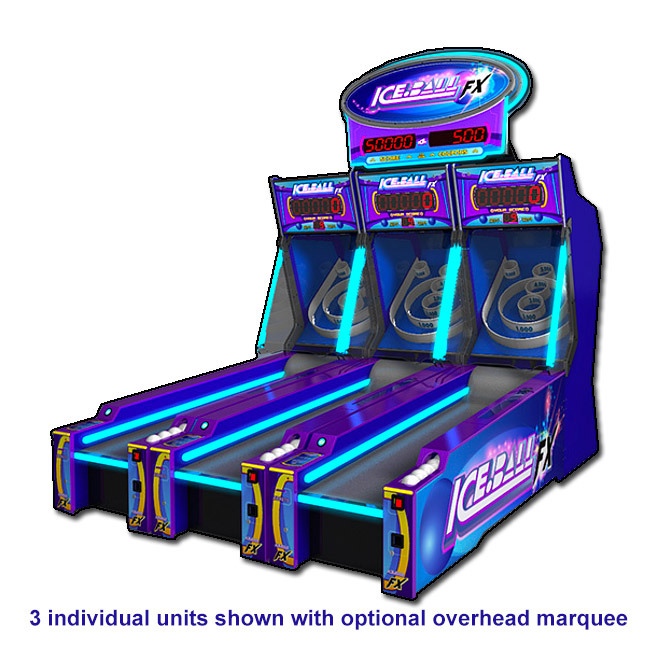 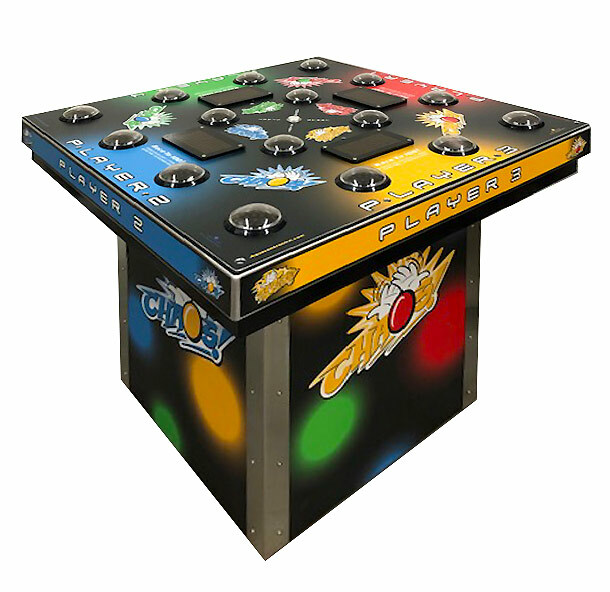 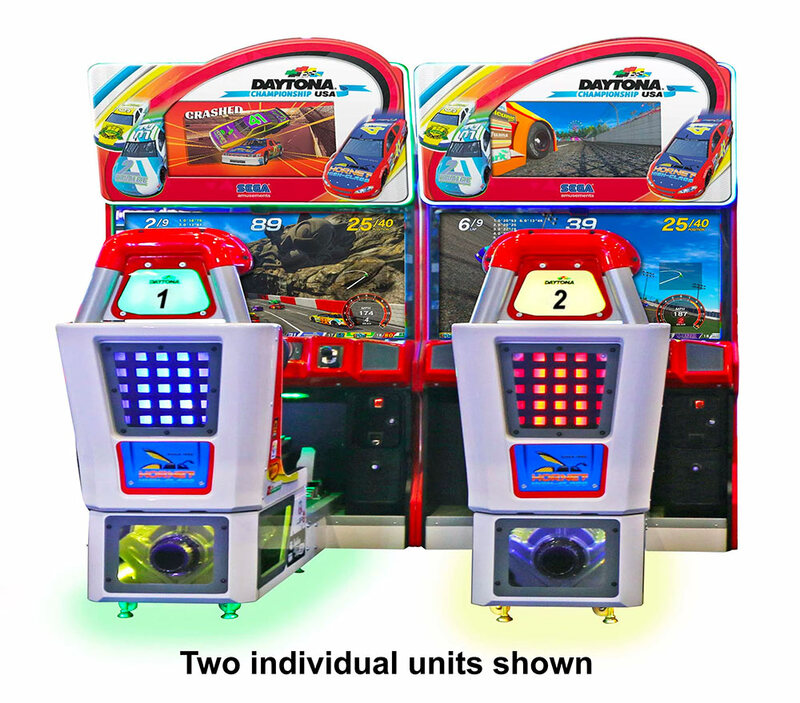 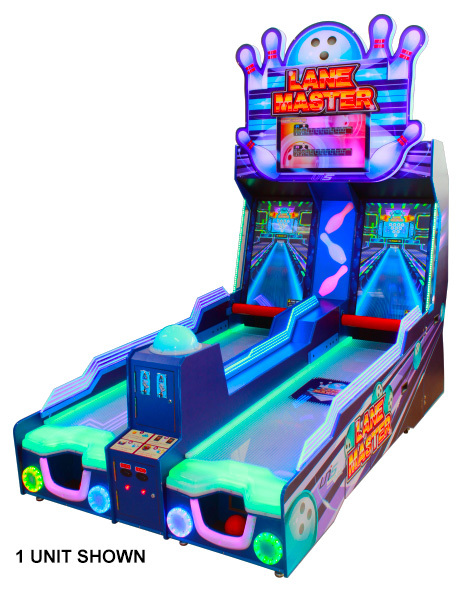 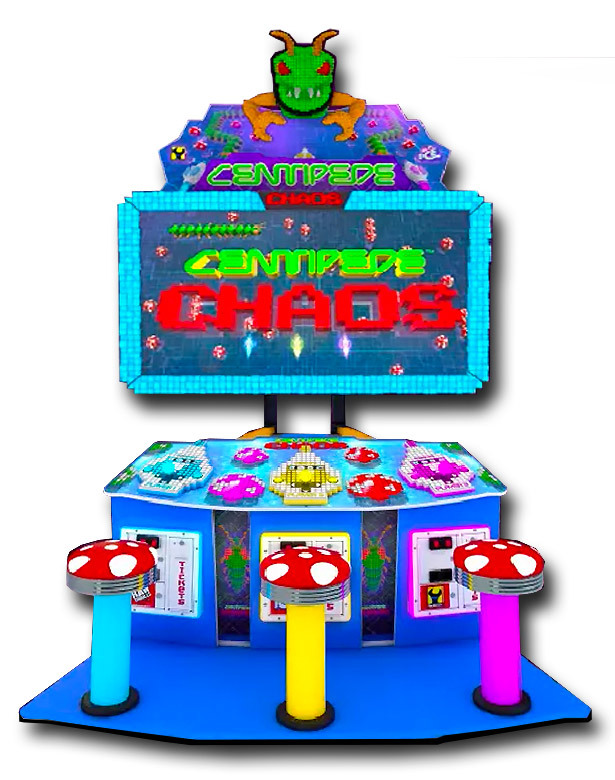 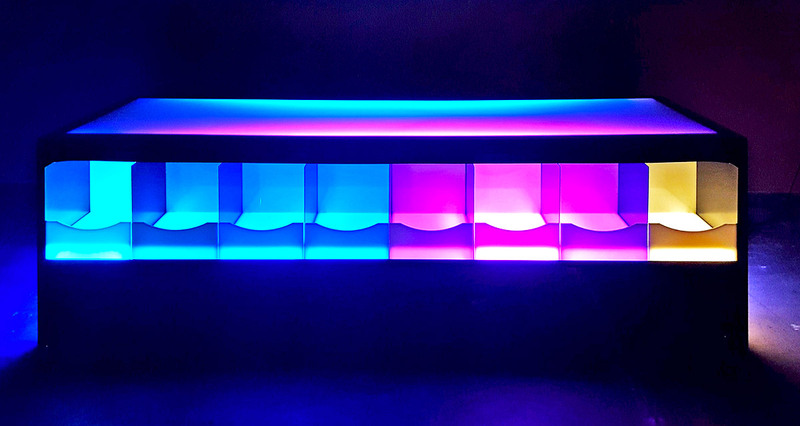 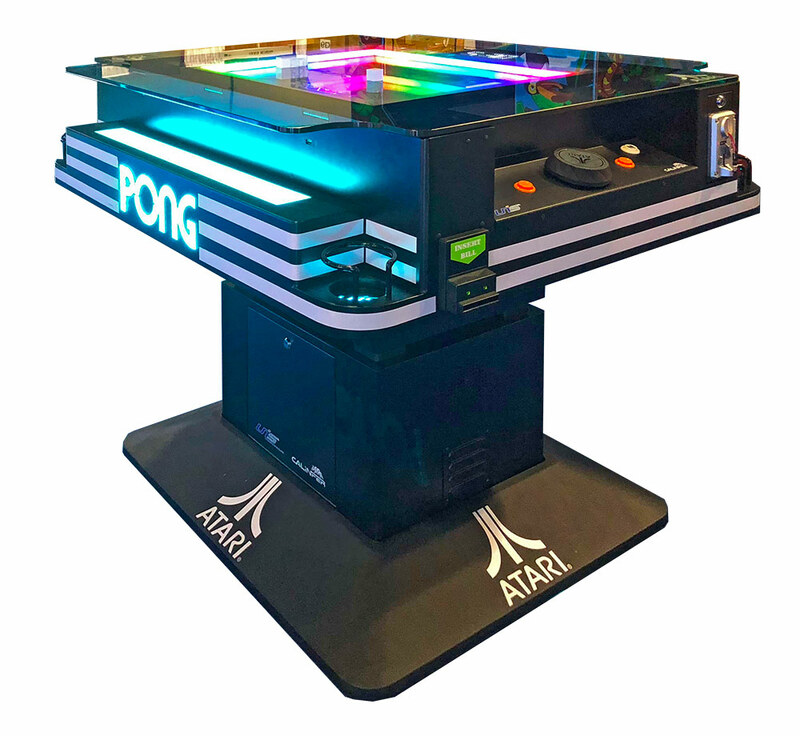 Video Amusement is proud to introduce our new collection of LED games for rent! 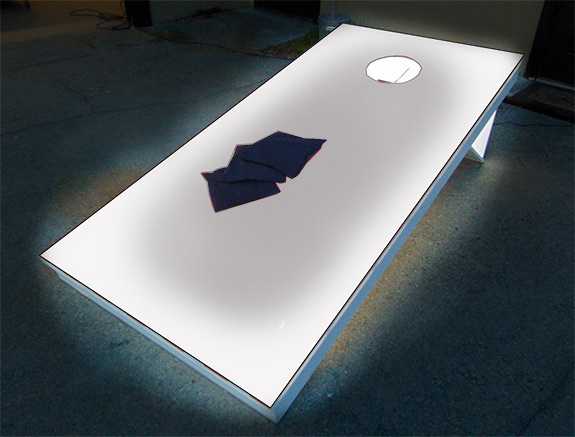 Has there ever been a time you wanted continue playing games, but the sun went down and it’s too dark outside to play? 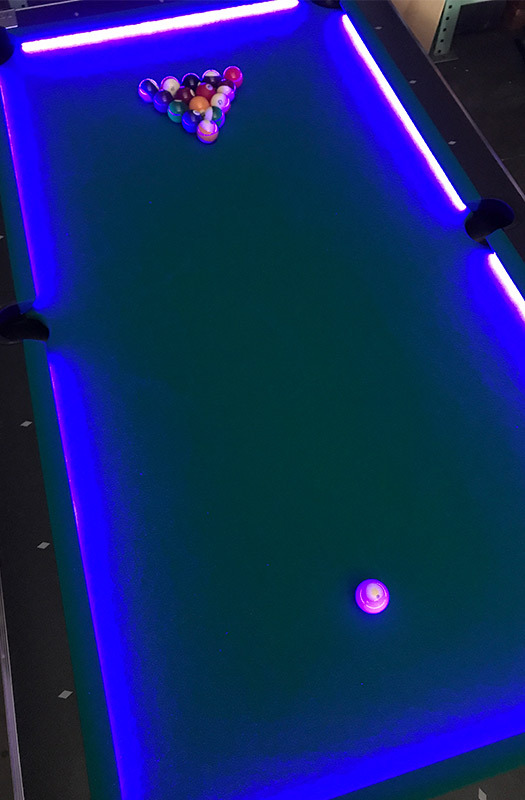 Well, not to worry! 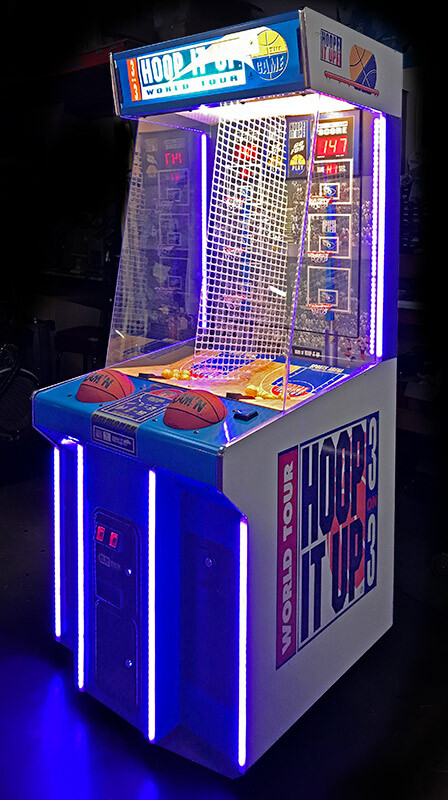 With Video Amusement’s new LED light up games for rental, you can enjoy these games at any point in the day- even in complete darkness! 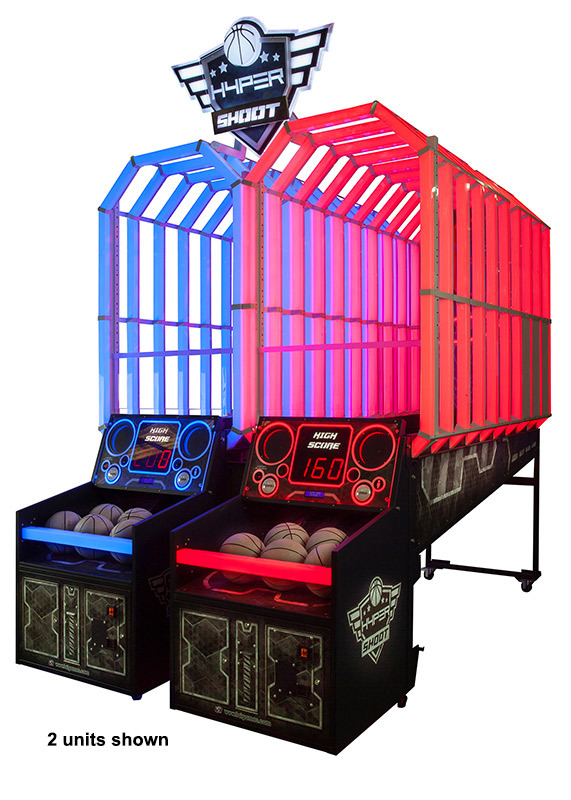 Rented LED Games will be sure to light up any event you throw! 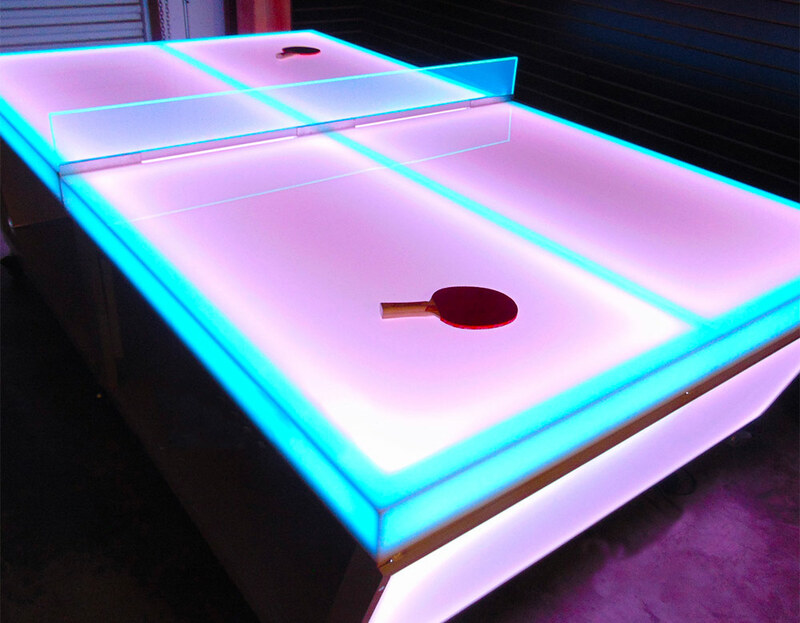 Your guests will absolutely be impressed with all the lights and action you are bringing to the party. 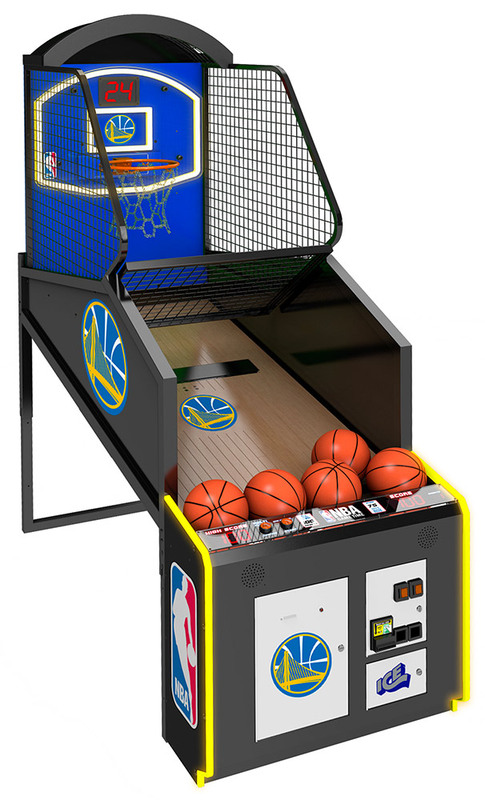 What is even better? 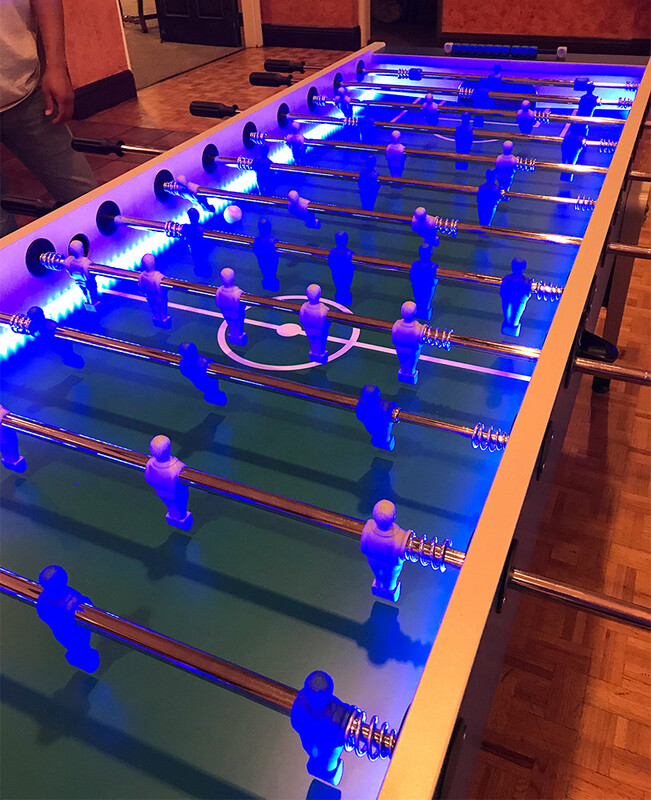 The rented LED games can be customized with your logo, customer graphics or the lights to match your corporate colors or your favorite sports team to make sure your event stands out! 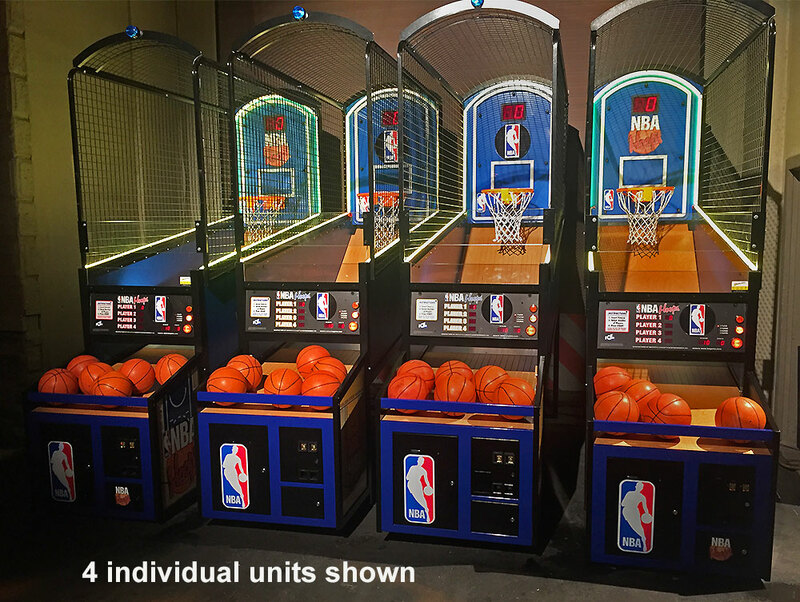 We offer a large selection of LED Games for rent. 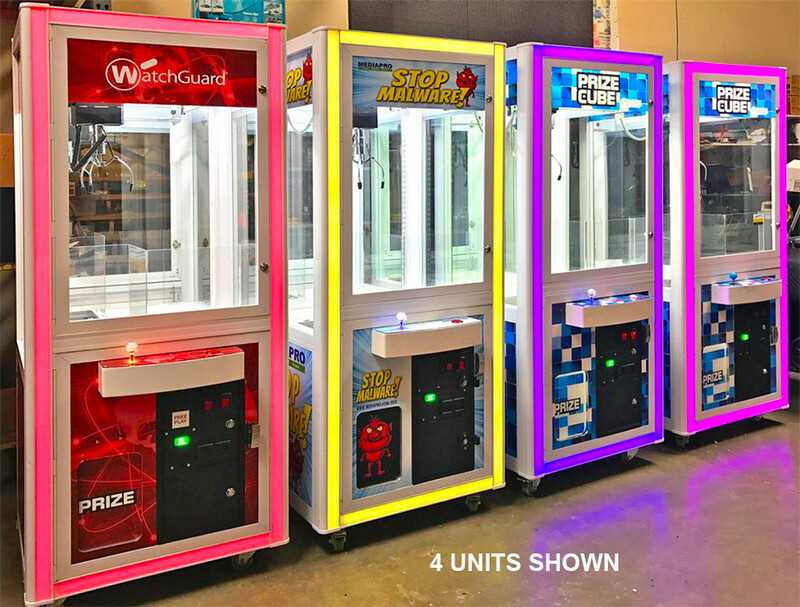 Some of the LED Games are unique custom built here at Video Amusement and some are purchased directly from a factory already outfitted with LED lights. 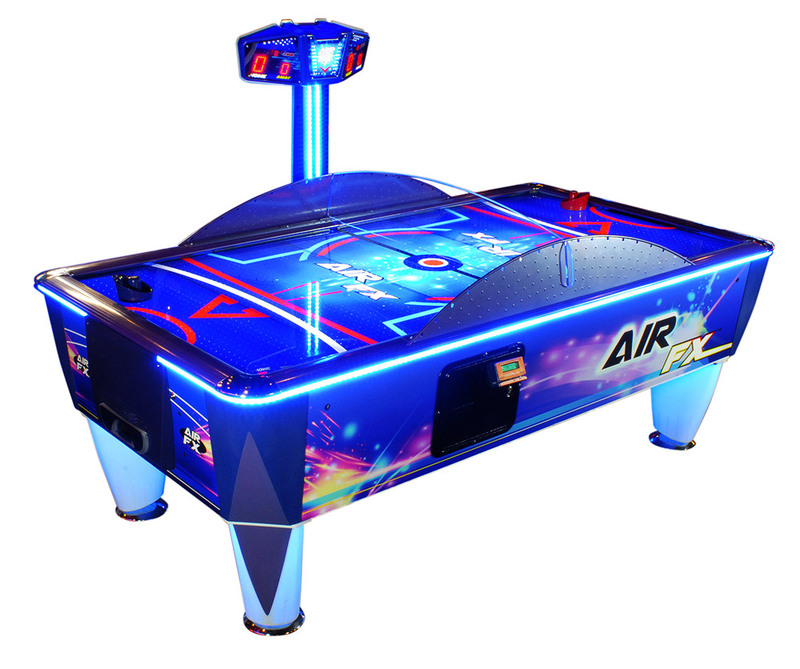 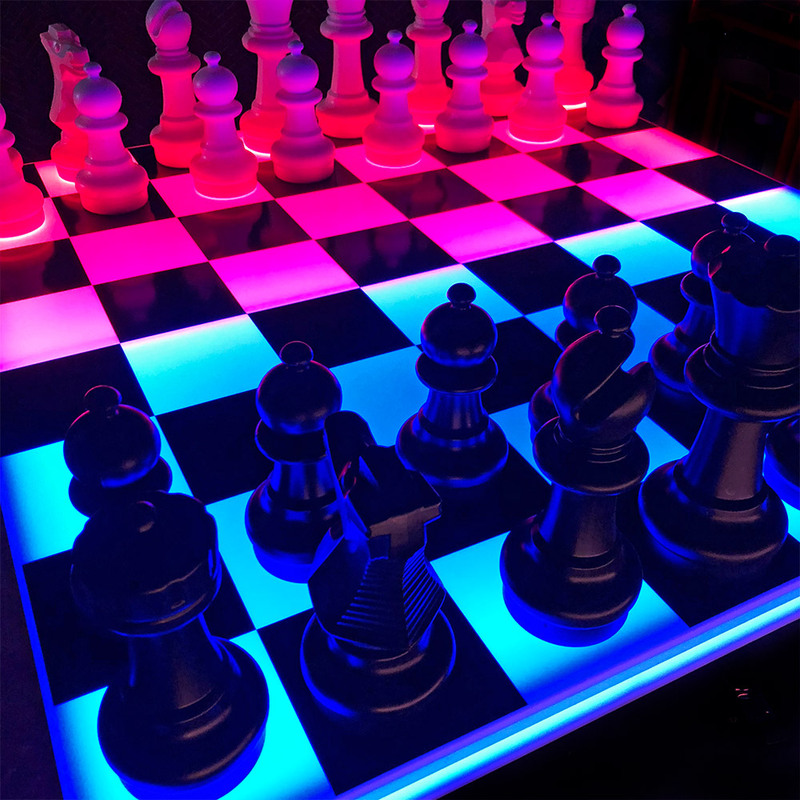 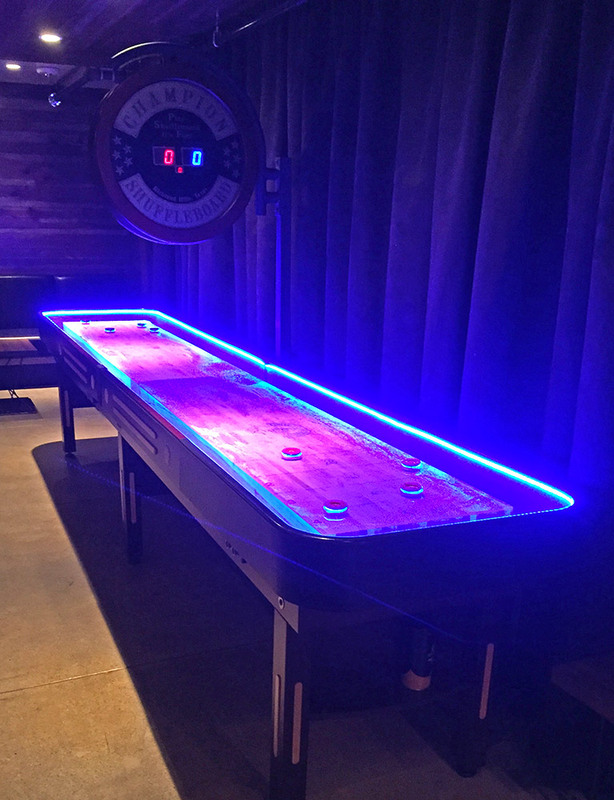 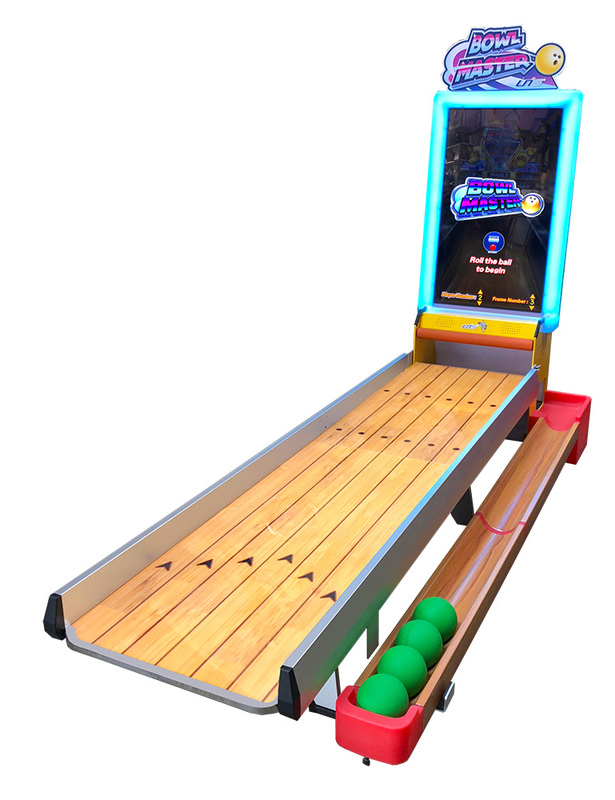 Here is a partial list of our current selection of LED Games for rent: Air FX Air Hockey by ICE, NBA Game Time Basketball by ICE, Hyper Shoot Basketball by LAI Games, Lane Master bowling by UNIS, ICE Ball FX Skeeball by ICE, Foosball by Tornado, Air Hockey by Dynamo, Shuffleboard by Grand Champion Shuffleboard, Crane Games – Price Cube, Corn Hole, Pool Table, Ping Pong, Giant Corn Hole, Bocce Balls, Basketball by ICE, Strike a Light, Catch the Light, Giant Lite Brite with custom LED illuminated table and more. 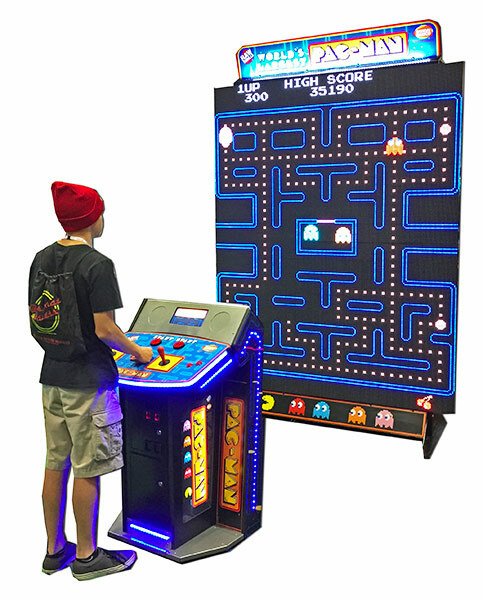 Please call us for more information about our LED Games and customer branding graphics & wraps.